Apple And HTC Agree To Peace? Apple might have realized that Samsung style success over HTC was unlikely because while Samsung did, it seems, try to copy Apple to some extent, HTC has a vastly different design language. In the agreement, evidence suggests that HTC has agreed to make some payments to Apple. HTC may have decided that it was better to pay Apple than to pay lawyers indefinitely to fight Apple. HTC has been having financial trouble in recent times, and Apple might not feel threatened enough by the phone maker to continue to go after it in court. 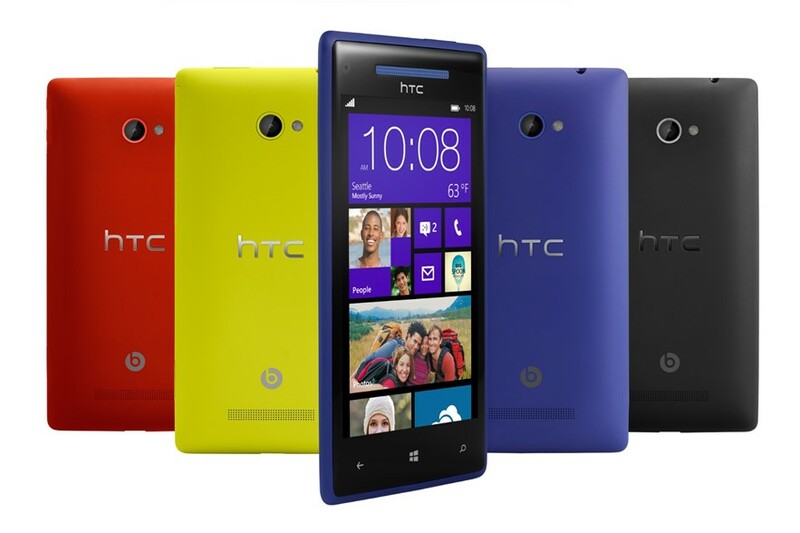 HTC has recently drawn much closer to Microsoft, becoming the lead partner for Windows Phone (their latest product pictured above). Microsoft and Apple, strangely enough, have a very positive relationship, and this might have helped finalize a deal. Read more reasons for the surprising decision over here. ← How Do You Volunteer For A Medical Marijuana Study? Is Income Inequality A Good Thing? Does Diversity Help or Hinder Business? Why do we Brush our Teeth Every Day?